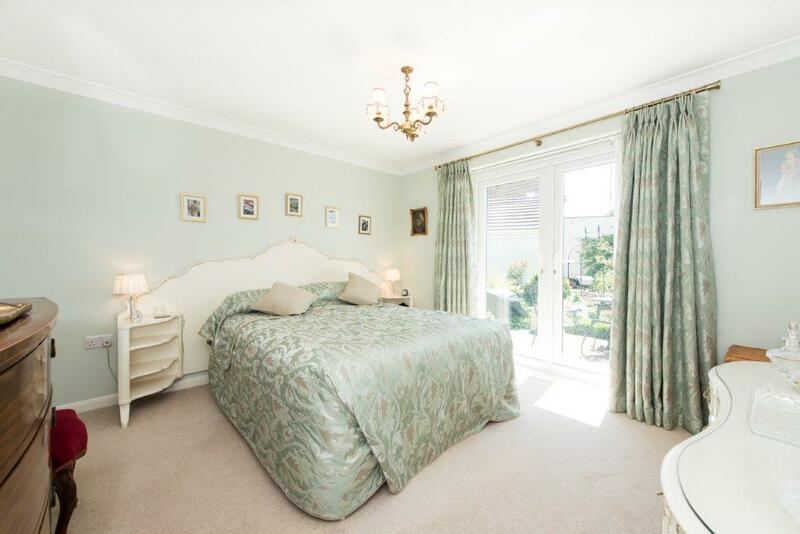 ** OPEN FOR VIEWINGS AND VALUATIONS 7 DAYS A WEEK. SATURDAYS 10-4pm. SUNDAYS 10-2pm. 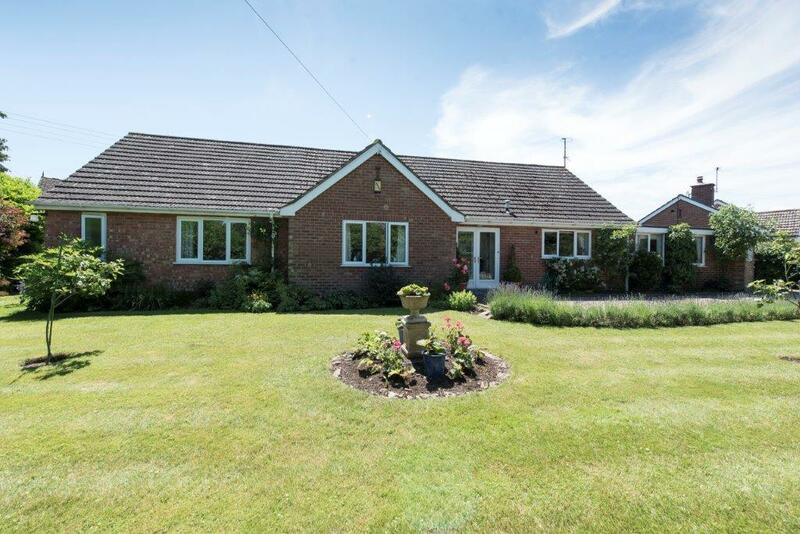 ** Cherry Hey is a well presented and maintained four bedroom detached bungalow which has been significantly upgraded and refurbished to a high standard by the current owners. 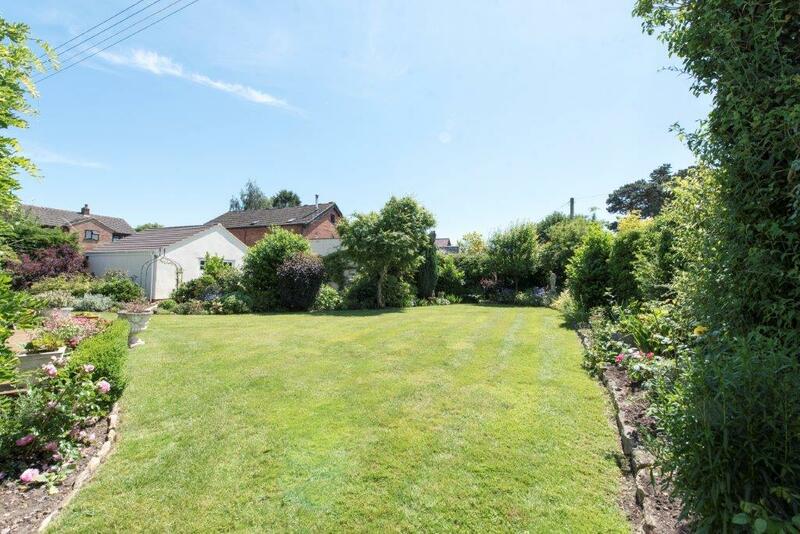 It is located in a secluded plot with a south facing rear garden and detached double garage. 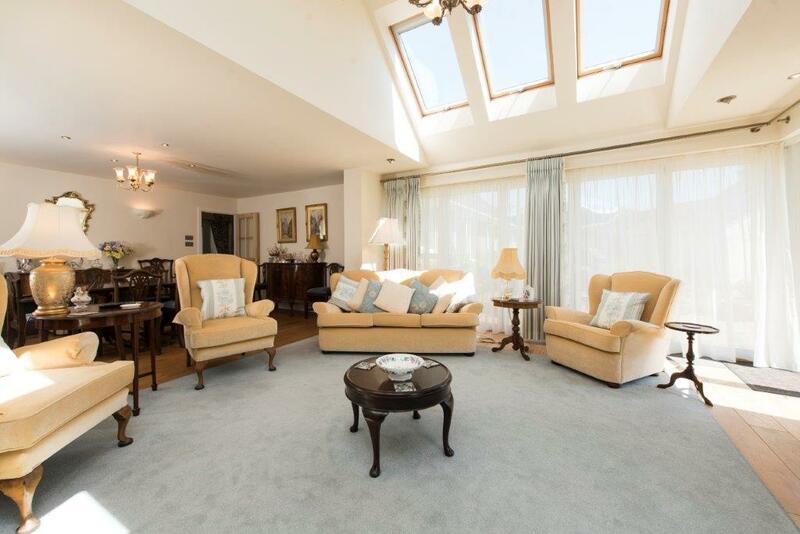 The heart of the home is the superb sitting room which is dual aspect with vaulted ceiling and bi-fold doors. 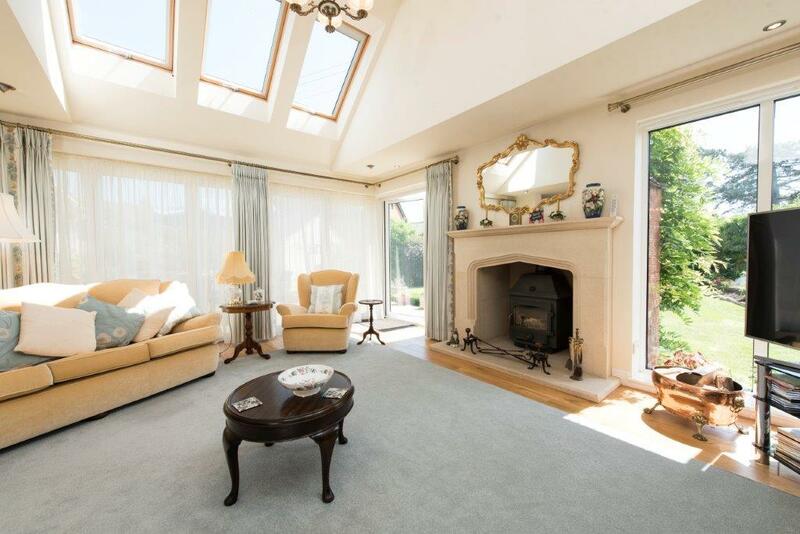 The focal point of the sitting room is the lovely Minster Bath stone fireplace with Clearview wood burning stove. 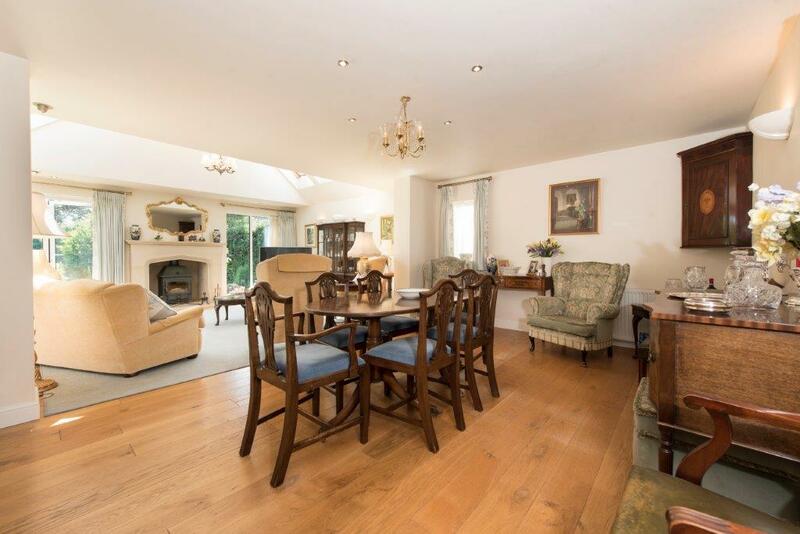 Light oak flooring seamlessly brings together the sitting and dining rooms into one elegant, open plan space. 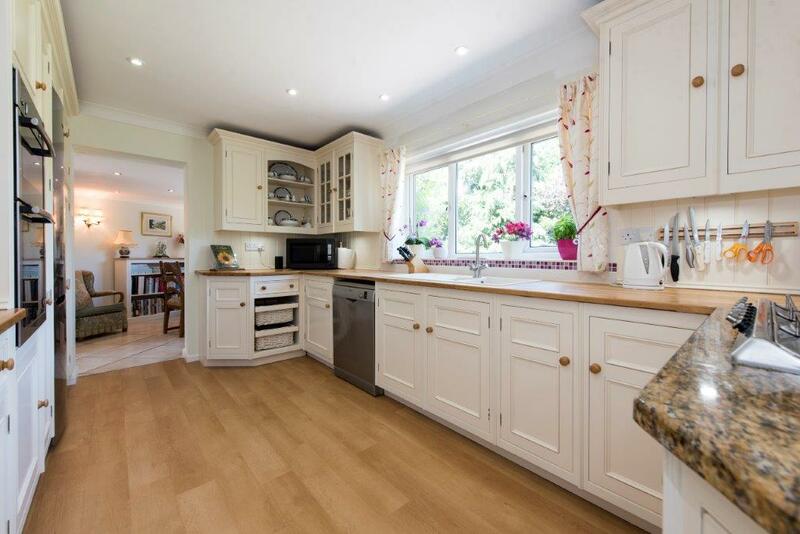 The quality fitted Harvey Jones kitchen has a NEFF oven/grill and five ring SMEG gas hob with extractor. 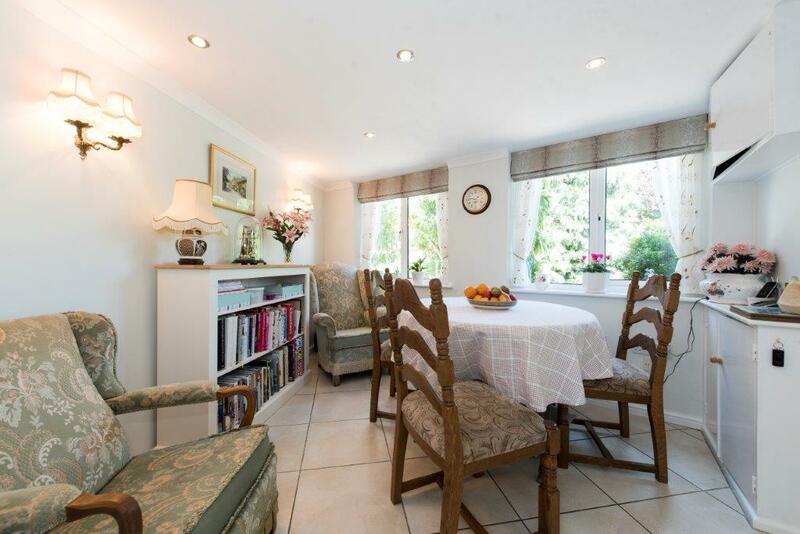 There is a separate breakfast room, utility room, store room. 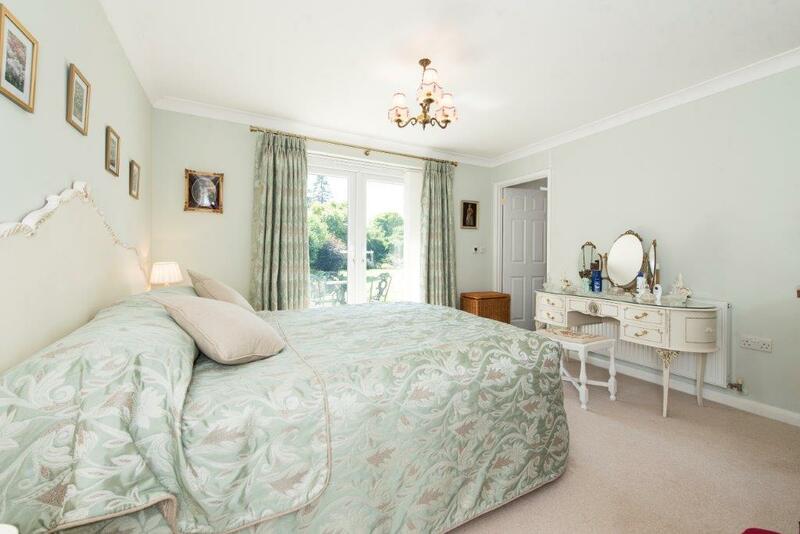 The master bedroom has French doors opening onto the decked terrace area plus a dressing room and en-suite. 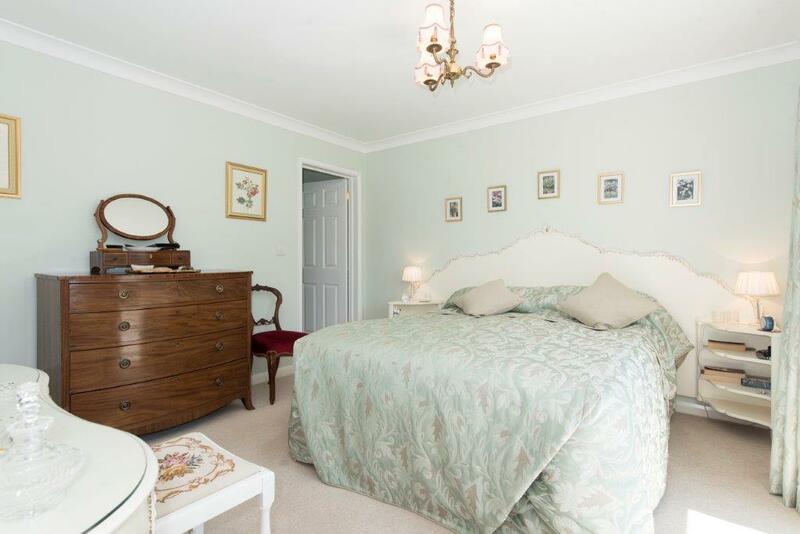 The three further bedrooms all have fitted wardrobes / furniture. There is a separate shower room and w.c. There is a spacious loft which has potential for conversion into additional living space (subject to any required planning permissions). 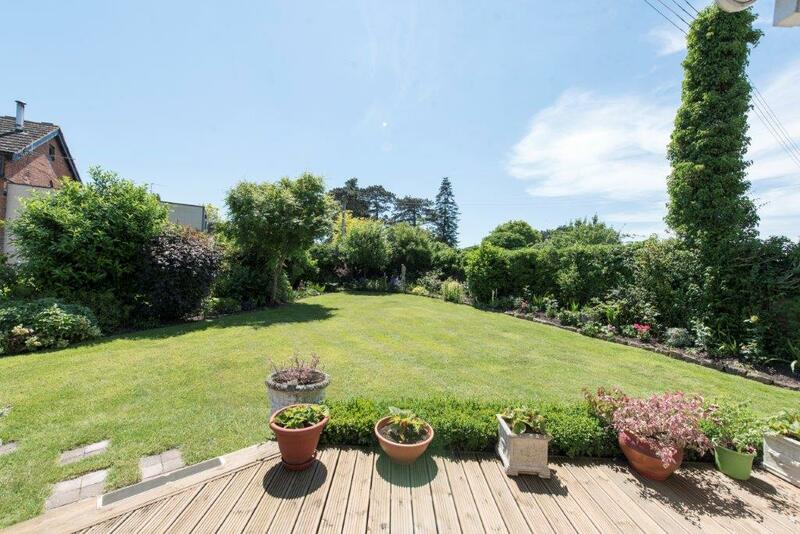 The gardens are also well maintained with a variety of mature planting including trees, shrubs, flowering plants and variety of fruit trees and plants. 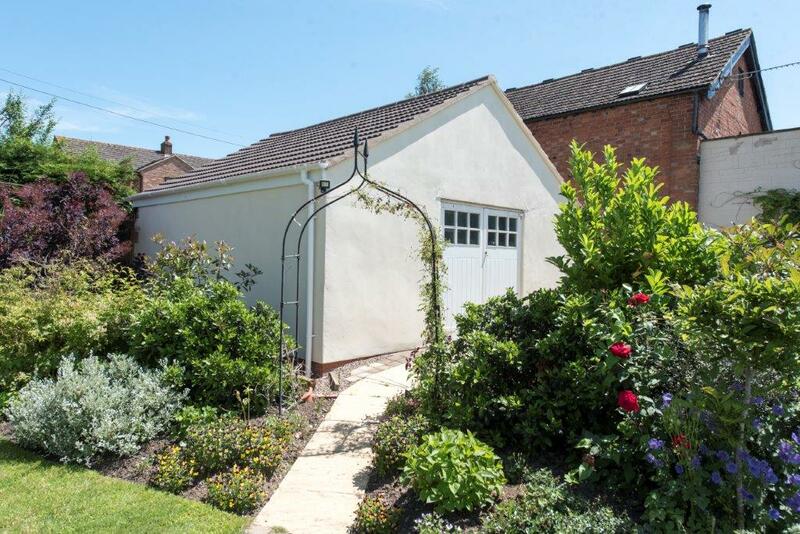 The double garage has two up and over doors - one of which is remote controlled - plus double doors into the garden. 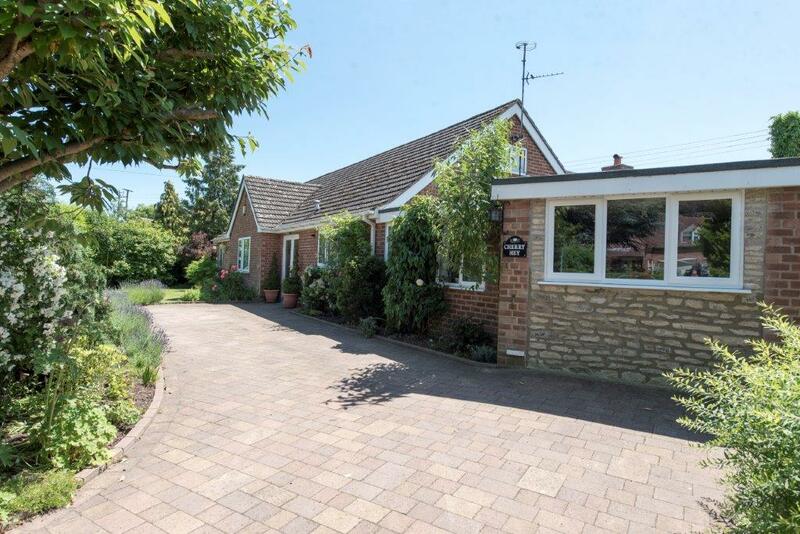 the village of Eckington is located on the lower slopes of Bredon Hill - a designated area of outstanding natural beauty. 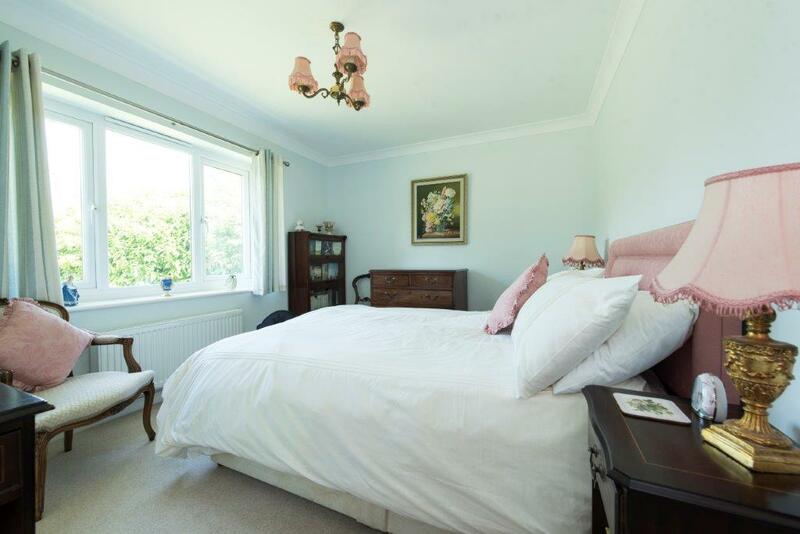 It is a sought after village with amenities including a shop, two hairdressers, two public houses, a thriving first school, village church, village hall and recreational ground. 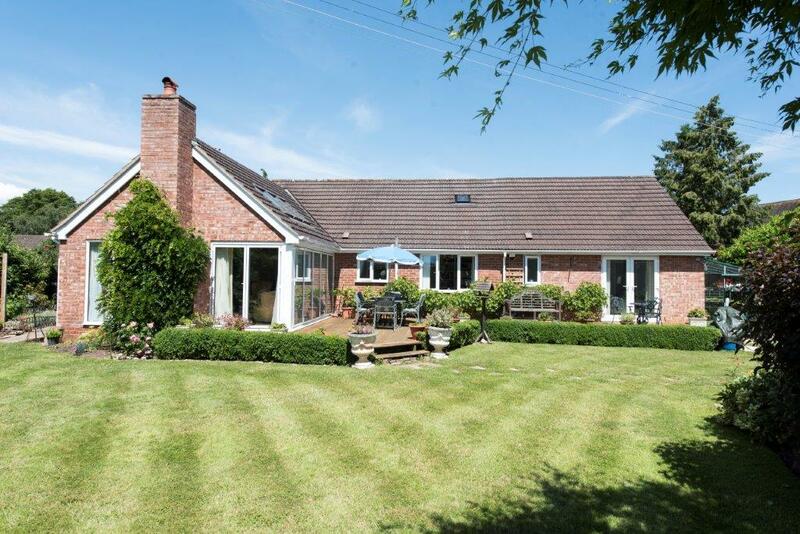 The area has many beautiful countryside walks and is close to the Georgian market town of Pershore. 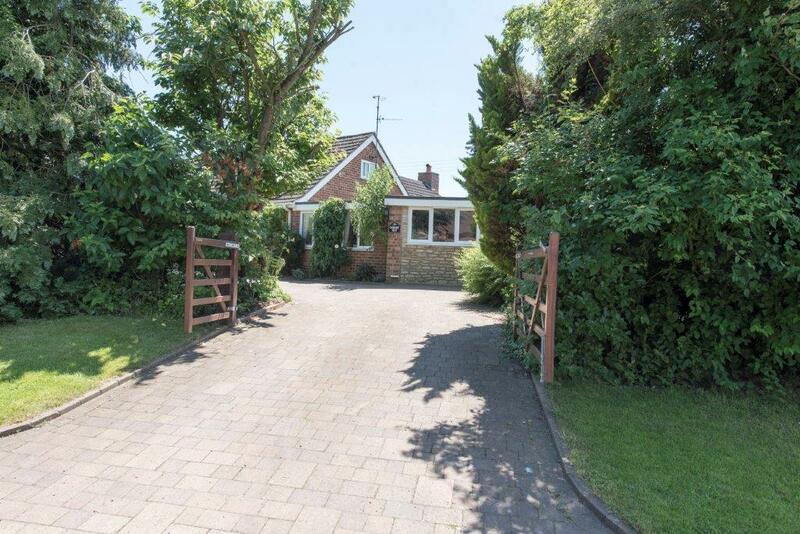 Double five bar wooden gated open onto a block paved drive which leads to the main entrance door. The fore garden is lawned with mature planting. 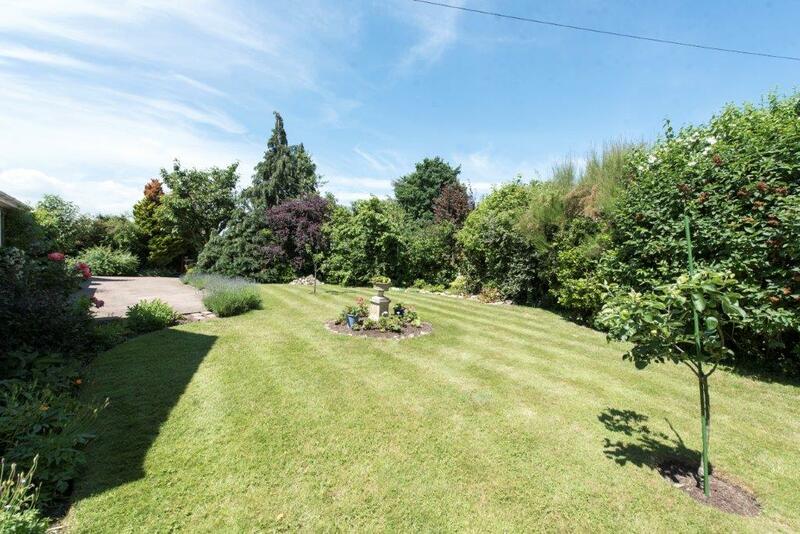 There is access into the rear garden at both sides of the property. Double glazed French doors. Tiled floor. Double glazed decorative door with side panels. Cloaks cupboard. Airing cupboard with shelving. Light oak flooring. Access into the loft. Coving to the ceiling. Radiator. Telephone point. L shaped into an inner hallway leading to the bedrooms and shower room. Coving to the ceiling. Light tube. 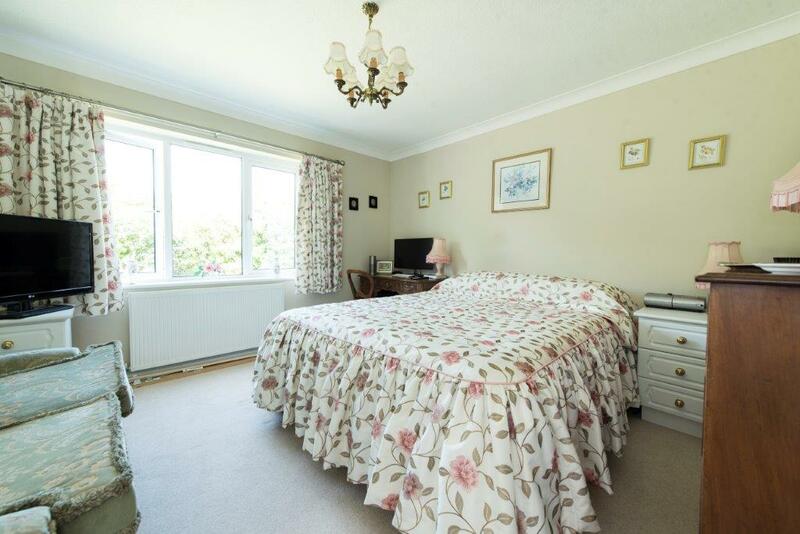 A lovely light room with dual aspect overlooking the South facing rear garden and vaulted ceiling and sky lights. Minster Bath stone fireplace with inset Clearview wood burning stove. 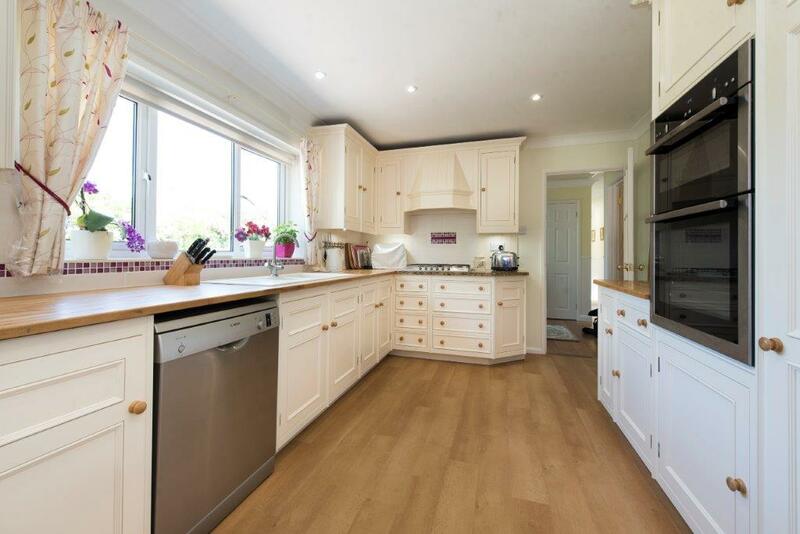 Light oak flooring. Two radiators. Television aerial point. Double glazed window to the side aspect. Light oak flooring. Radiator. 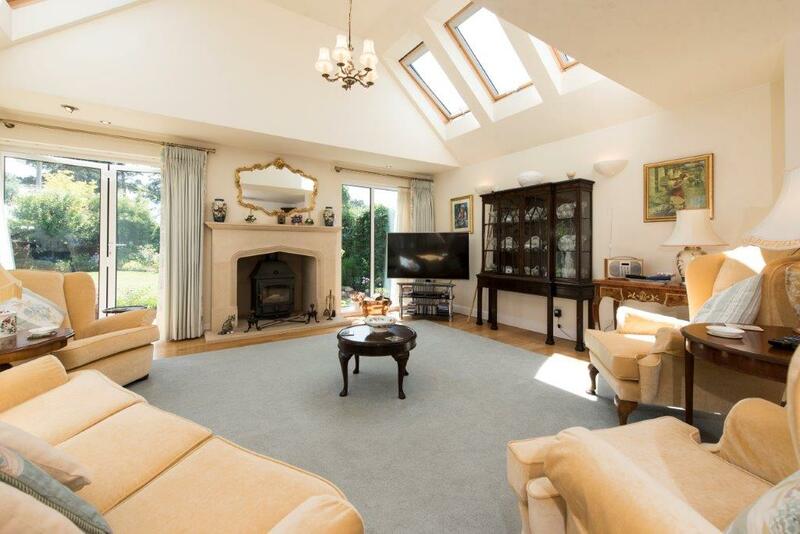 Open plan into the sitting room. Double glazed window to the front aspect. The quality Harvey Jones kitchen has been refurbished and rebuilt and comprises a range of wall and base units (wall units with down lights) surmounted by wooden block work surface. One and a half bowl sink with mixer tap. Double 'eye level' NEFF oven and grill. Five ring SMEG gas hob with extractor hood over. Space and plumbing for dishwasher. Space for fridge freezer. Laminated Karndean flooring. Coving to the ceiling with down lights. Radiator. Two double glazed windows to the front aspect. Tiled floor. Cupboards housing gas and electricity meters. Coving to the ceiling with down lights. Radiator. Obscure double glazed door into the rear garden. Tiled floor. Radiator. Obscure double glazed window to the side aspect. Range of wall and base units surmounted by work surface. Two bowl sink with drainer. Space for fridge freezer. Plumbing and space for washing machine. Space for tumble dryer. Heated towel rail. Tiled floor. Double glazed window to the front aspect. Light and power. Obscure double glazed window to the rear aspect. 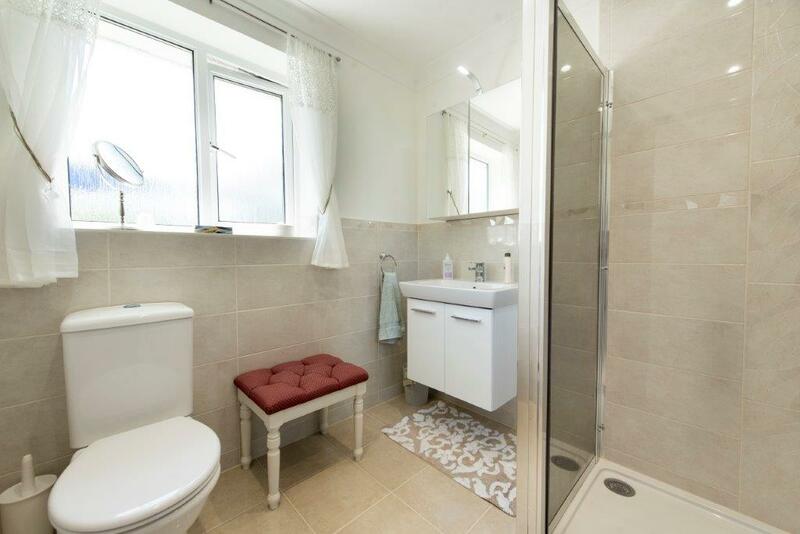 Low flush w.c. and wash hand basin with cupboard. Half height panelling. Heated towel rail. Double glazed French doors overlooking the rear garden. Coving to the ceiling. Radiator. Obscure double glazed window to the front aspect. Fitted wardrobes with mirrored doors. Down lights to the ceiling. Radiator. Obscure double glazed window to the rear aspect. Panelled bath with mains fed shower and glass screen. Vanity wash hand basin and low flush w.c. Fully tiled walls and floor. Extractor fan. Shaver point. Heated dual fuel towel rail. Down lights to the ceiling with further feature lighting. Under floor heating. Double glazed window to the front aspect. Fitted wardrobes with mirrored doors. Coving to the ceiling. Radiator. Double glazed window to the rear aspect. 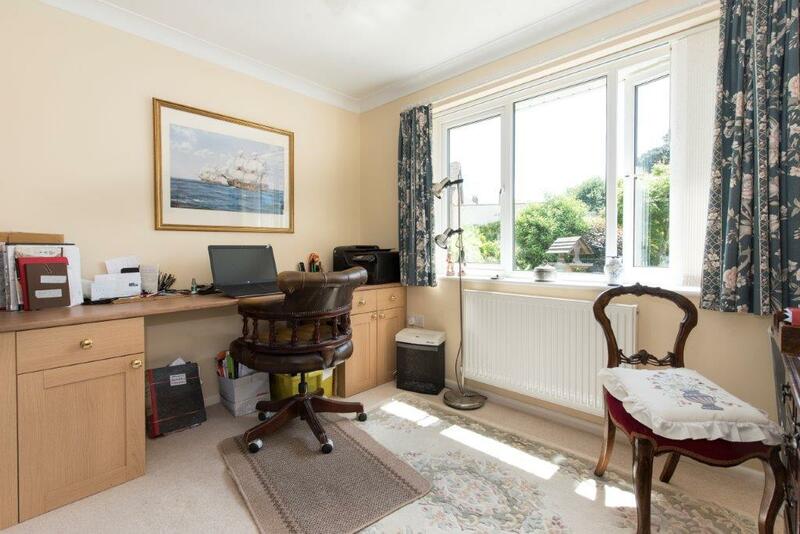 Fitted desk and cupboards. Coving to the ceiling. Radiator. Double glazed window to the rear aspect. Shower cubicle with mains fed shower. Vanity wash hand basin and low flush w.c. Tiled splash backs. 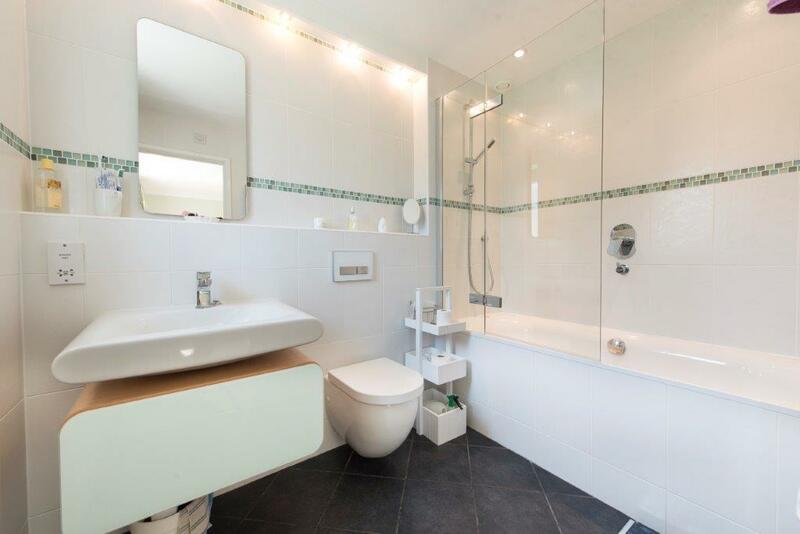 Dual fuel heated towel rail, Dimplex, cupboards, down lights. The spacious loft houses the Worcester gas-fired boiler. 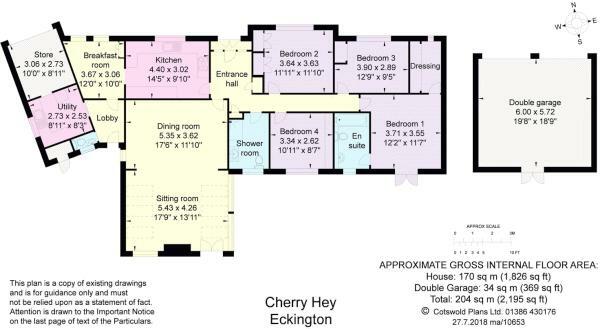 It provides scope for conversion into additional living space (subject to any required planning consents). Two windows, lighting. The enclosed rear garden feels very secluded. It is predominately laid to lawn with a decked seating terrace. It has a variety of beds and borders containing mature planting including trees, shrubs and flowering plants. There is a vegetable growing area with green house (which has heating, electricity and water irrigation system). 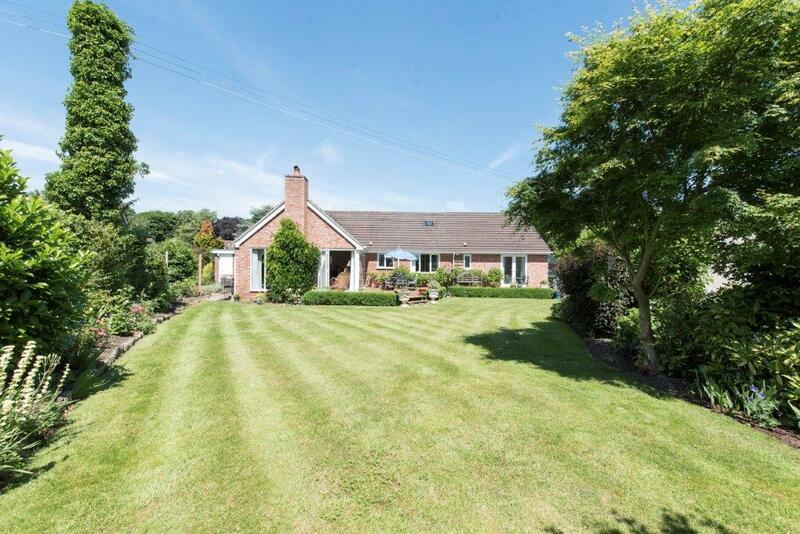 At one side of the property is a hard landscaped area with log store, coal shed, access into the lobby and gated access to the front of the bungalow. 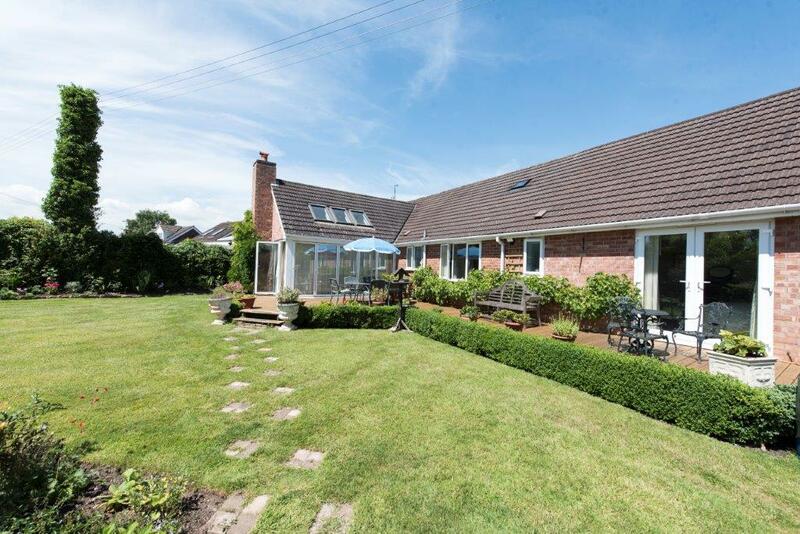 At the other side of the property there is open plan access leading to the front garden. 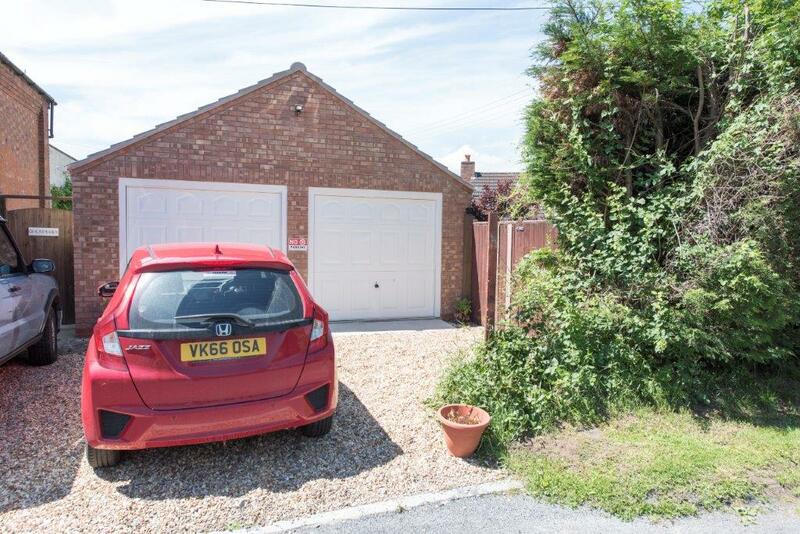 There are two gated accesses in the garden which lead to the drive/garage. Fruit grown within the gardens of Cherry Hey includes fig, grape vine (for red wine), raspberries, rhubarb, damson, bramley apple and cherry. Two up and over doors to the front aspect (one being electric/remote controlled). Light and power. Double wooden doors into the garden. Storage into the roof space.